Apollo Four Forty, The Prodigy, Gala, Sam Feldt, Kimberly Anne, Destructo and more. This show was 1st in the global indie rock chart, 4th in the global indie dance chart and 29th in the global electronic chart. 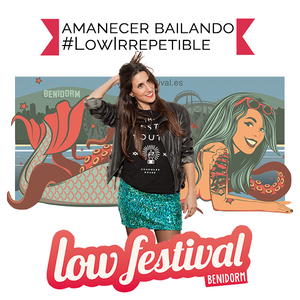 Hi, this was my set recorded at the Low festival 2105. I was playing at Matusalem Stage from 5 am till 6.30.